Our Ageless Herbs supplements are high-quality products made in small batches with certified organic ingredients that are often difficult to source. It is impossible to maintain this standard of craft product, purity, and authenticity with mass-produced products. We are so sorry that we are not able to wholesale supplements. We do, however, wholesale some brands of our sister-products that we make! Wholesale Holistic Dog Company Organic Supplements and All-Natural Canine Topical Remedies linked here! This is a super popular brand for us that fly off the shelf! Between the rising popularity of all-things-natural and the acceptance of Chinese medicine in our culture, they are great for gift boutiques, acupuncture and massage therapy offices, as well as health food stores. Enjoy a 100% Markup & Domestic Free Shipping! Please read Wholesale Policies located on this page before ordering, as they are different than our general policies. You can choose the wholesale display above, or can order individual Products with the following quantity discounts. You must chose a minimum number of products from each specific category in order to receive the discount which will appear in your cart. The healing acupressure kits stand upright on display shelves and have proven to be favored gifts. Order 12 or more kits (mix and match) and you will be discounted 50%! Order Acupressure Kits Here! Order 60 or more Acu-sticks (mix and match) and receive a 50% discount! 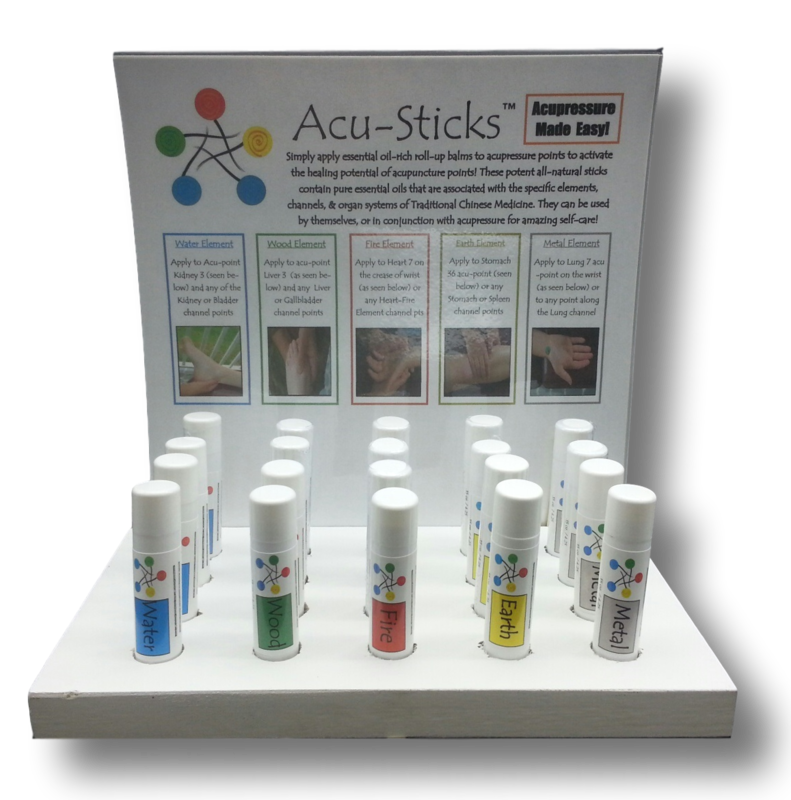 Order Acupressure sticks here! Bonus: If you order 12 of the same Acu-sticks you will receive a counter display; ie. if you order 12 Water Element Acu-sticks they will come in a cardboard display box. 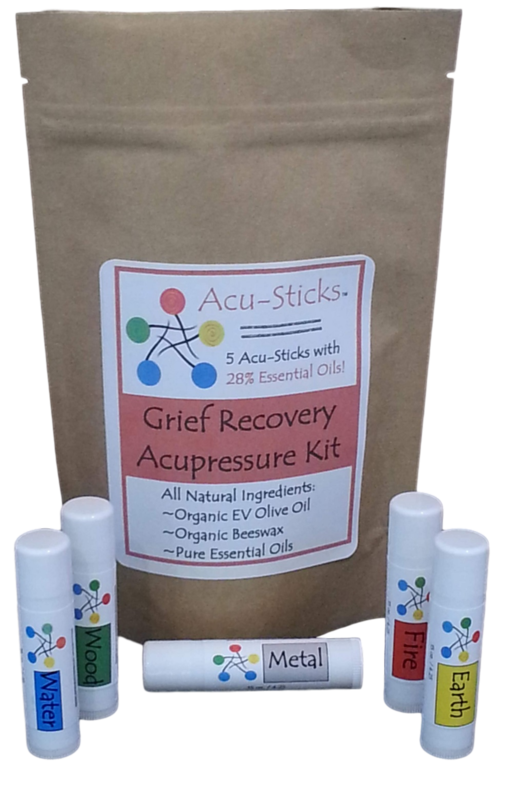 This is an easy way to restock your displays or add other popular types of Acu-sticks to your offering such as our Meditation Acupressure-stick. We accept returns 30 days from the day products were shipped on wholesale orders of unopened products with a 20% restocking fee. No refund on open products on wholesale orders.